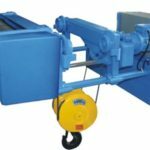 Beam hoist is the lifting device that used in I beam and joint steel. 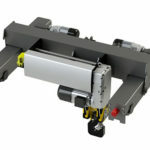 There are rollers to help beam hoists move between beam trick and electric hoist. 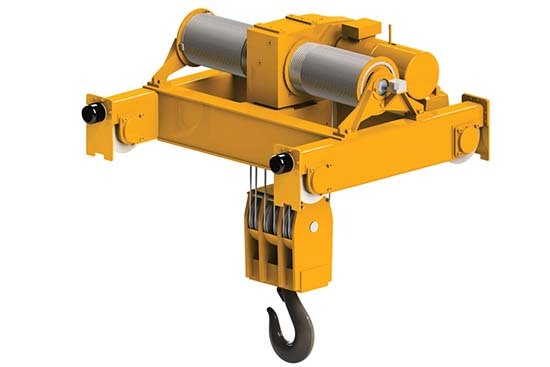 This kind of hoist can be assembled on construction sites, shops, factories and ports. 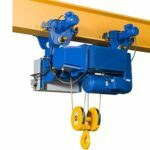 You can also match it with overhead cranes, gantry cranes and bridge cranes if necessary. 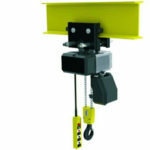 By matching your electric hoist with cranes, you will get a wider transporting range. 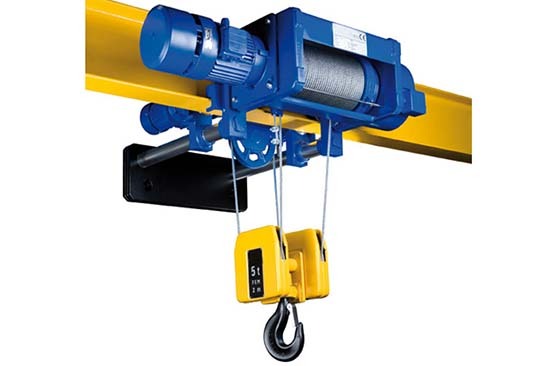 Ellsen group is the leading hoist manufacturer in China, it is famous for high quality hoist in the cheapest price. 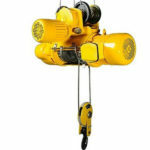 Here are the advantages of Ellsen electric beam hoists. 1. High quality. 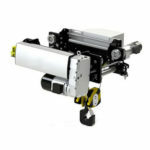 Ellsen hoists have high quality, hoist components provide by famous brand. The whole machine consists of conical rotor motor, reducer, hoist drum, wire rope, guild liner and transmission units. For motor, the ZD type conical rotor motor is electromagnetic brake system; you may choose the insulation grade from B level to F level. Protection level can be IP44 and IP54. For hoist drum, Ellsen adopts seamless steel tube. 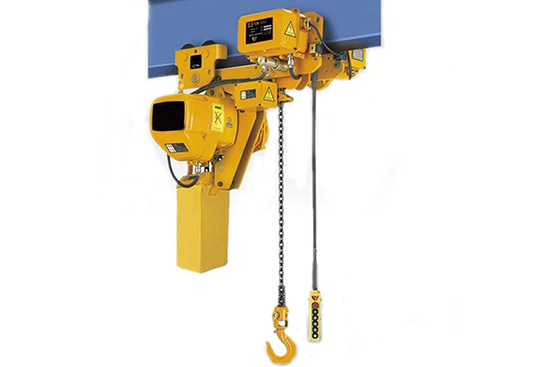 And before your hoist delivered to you, the hoist has to be tested, the dead load should 1.25 times than rated load, and dynamic load is 1.1 times than rated load, which can be called a qualified hoist. 2. Cheapest price. 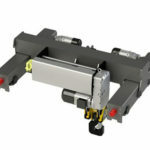 All high quality Ellsen beam hoist is for sale now, contact us now, you will get the cheapest price. 3. Ease to operate and maintain. 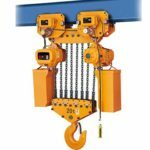 All wire rope beam hoist and chain beam hoist have compact structure, which means beam hoists are easy to maintain and operate. 4. Professional service. Except high quality and the cheapest price, Ellsen provides you professional purchase and after sale service. 5. Good reputation. Because of high quality, cheap price and warm service, Ellsen group win praise from customers, and they have built long term cooperation with us.